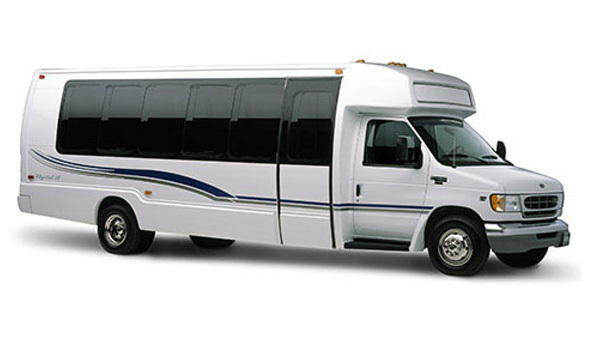 For a mid-size group of 20-35 we provide a great deal of luxury Houston Party Limo Buses Service. Beside its luxurious design and amenities, the generous seating spaces of our buses give you room interact with friends and family freely. 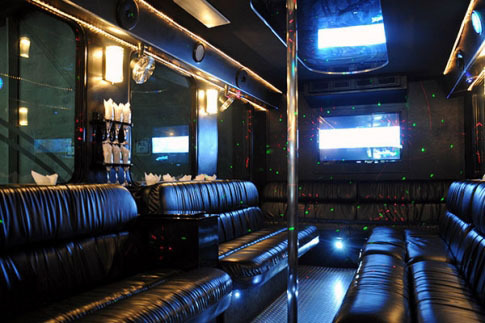 All our Houston Party Limousines are equipped with state-of-art technology. The discreet interior design furnished with soothing colorful led lighting system, quality entertainment system, leather seating, large TV with DVD players, FM/AM Stereo, and more. Let’s provide you unforgettable great Houston limousines service with your professionally trained chauffeurs for you next Houston party limos, casino trips, group transportation, Houston birthday party, Houston weeding transportation, and Houston city night out.